This phrase is important for any company, because you have to create a plan for your new avenues of marketing and public relations that fit with the rest of your business plan. In other words, your Twitter and Facebook pages can’t be an after thought, instead they have to be an integral part of your business. Why you ask? Good question! When social media becomes an after thought for your business, it has a different voice and a different feel than the rest of the business. 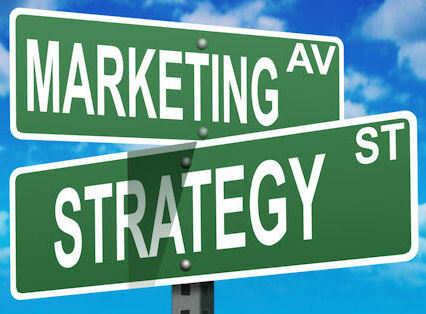 It won’t work smoothly with your marketing campaigns because the two weren’t created at the same time. Your company Facebook page and Twitter feed will just re-iterate what your other channels already are presenting. New information meant specifically for those channels won’t be available, and your customers won’t be engaged. A poor social media presence can also be confusing to customers. The consumer is turning more and more to social media in order to answer simple questions, and if all parties in your company are not on the same wave length, customers may receive mixed messages. This in turn will get them annoyed and you will end up looking unorganized, a big no-no in any successful company! Below are two great examples of companies, one with a successful social media strategy, and one that seems to be an after thought! 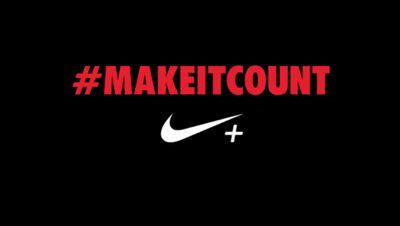 Nike during the 2012 Summer Olympics, created the #makeitcount hashtag, and showed 11 Nike athletes and how they pushed their personal boundaries. They had billboards around the city with the “make it count” hashtag, a true sign that all outlets are involved in the making of a marketing plan. The whole company was behind the idea, and all marketing avenues presented the message in varying ways. The best way they showed this was by using a #hashtag, therefore consumers could easily track all parts of the campaign with one simple slogan! They created engagement as well, by allowing others to tweet or post about how they #makeitcount. It was a very successful campaign overall, especially when Adidas was actually the official Olympics sponsor! An example, one of many, of how companies who are trying to piggy back on trending topics, is Kmart. Shortly after the Newtown shootings in Conneticut, Kmart issued a tweet paying respects to the families. A nice form of sentiment, but then they added a prom otional hashtag about toys! Not a good form of business, and it seems little thought was put into this tweet. Yes a tweet is only 140 characters but it can have a huge impact! Also, piggy backing on a trending topic is ok, but not when its a national crisis with innocent children involved! So remember, “Strategize not Apologize” and your company can succeed in all Social Media channels!